Heartwarming, isn't it? 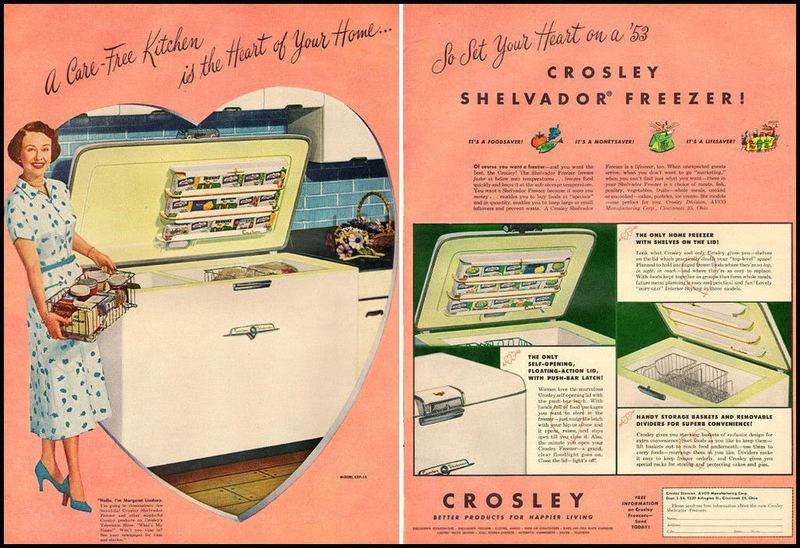 There's nothing like the bond between a 1953 housewife and her freezer. On this Valentine's eve, KBCULTURE salutes love and lovers everywhere.